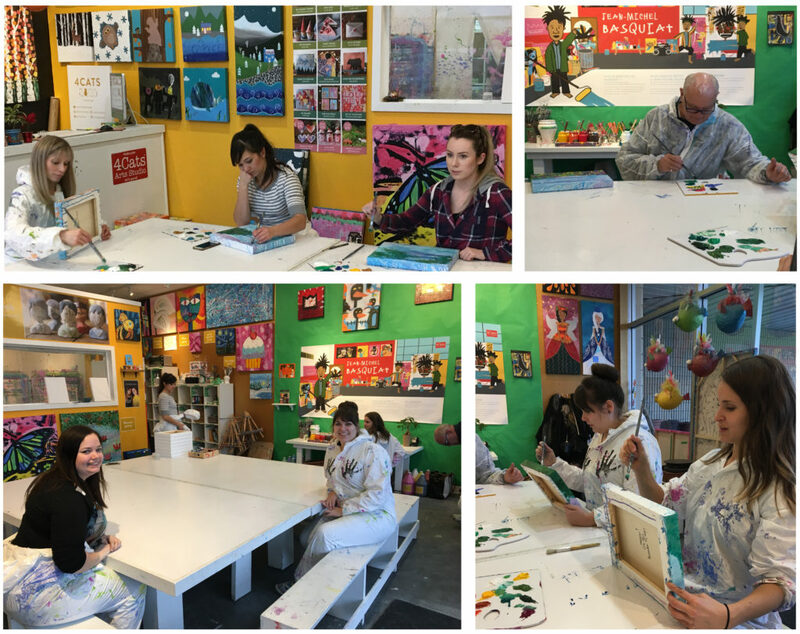 The CITE360studio team got together for a team building painting session at 4Cats Art Studio in Regina just prior to Christmas. 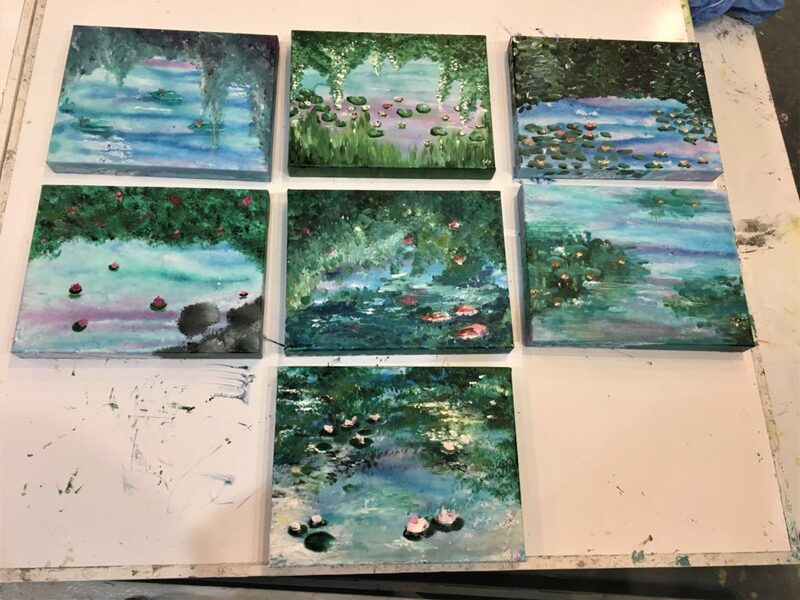 The 4Cats staff were great at leading us through a Monet inspired canvas painting, even after our creative minds lead us all in slightly different directions away from the original piece. Many of our staff have artistic backgrounds, whether through professional training or just an overall love of art. This was a perfect opportunity to take our design skills away from the computer screen and onto the canvas for a fun – but quick – break.